Asssociates 3 botanical oils: coriander, soya & coconut oils. Strengthens, revitalises and invigorates weak, thinning hair. Shampoo with no silicone, paraben & colorants. 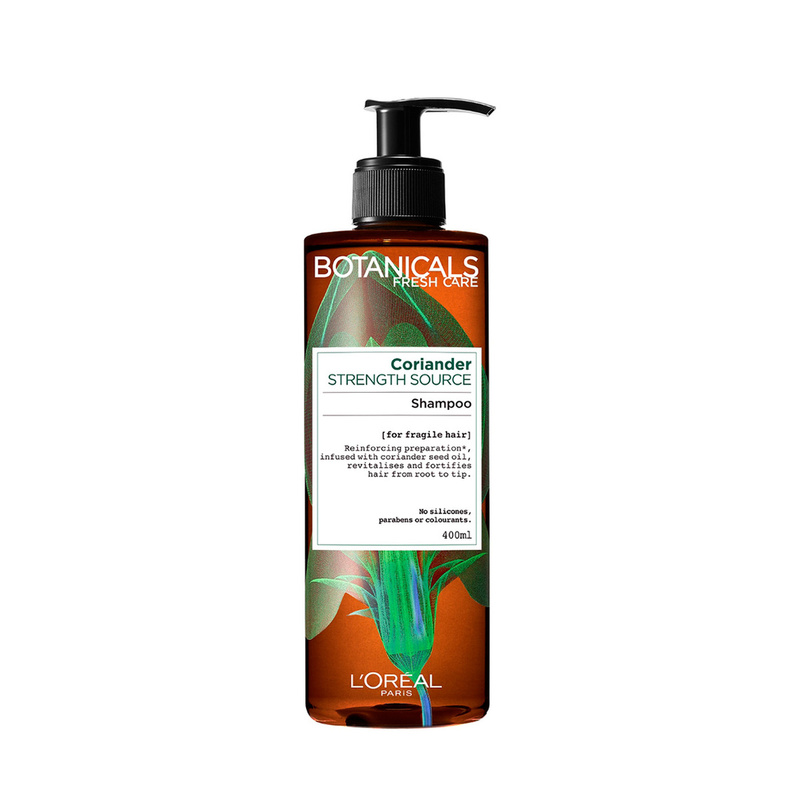 Lather three knobs of Botanicals Coriander Strength Cure Shampoo and simply enjoy its refreshing & energising aroma.